Ten of the Best T Shirts for Toddlers and Boys for Spring / Summer 2016. My son is almost three now, and he's very style-conscious. 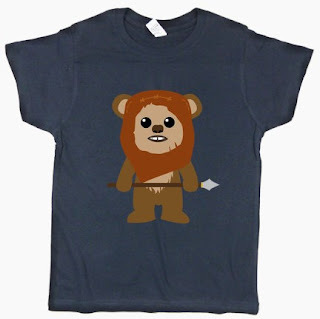 With his birthday and summer coming up I thought I would have a look at the coolest T shirts you can buy as a present for a toddler in the UK right now. 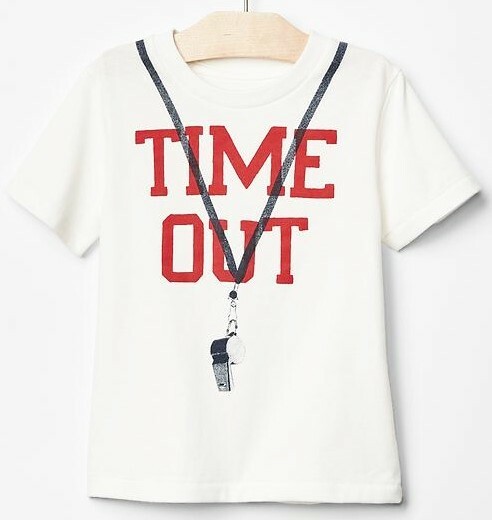 These tees are guaranteed to turn heads and get comments. Most of them come in sizes from two years up to five or six years old. Daddy's wallet is going to take a beating, for sure. 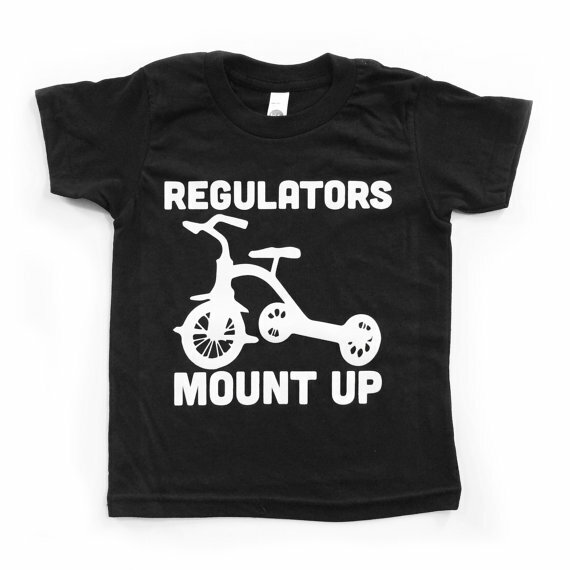 'Regulators' T Shirt. £16* by Saturday Morning Pancakes. 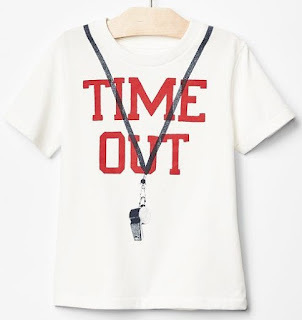 A hip hop / RnB T shirt homage to Warren G? Shut up and take my money. I also love the fact they've put in a tricycle - best dressed kid on the block. Zara always do good stuff. Easily one of my favourite kids' brands. 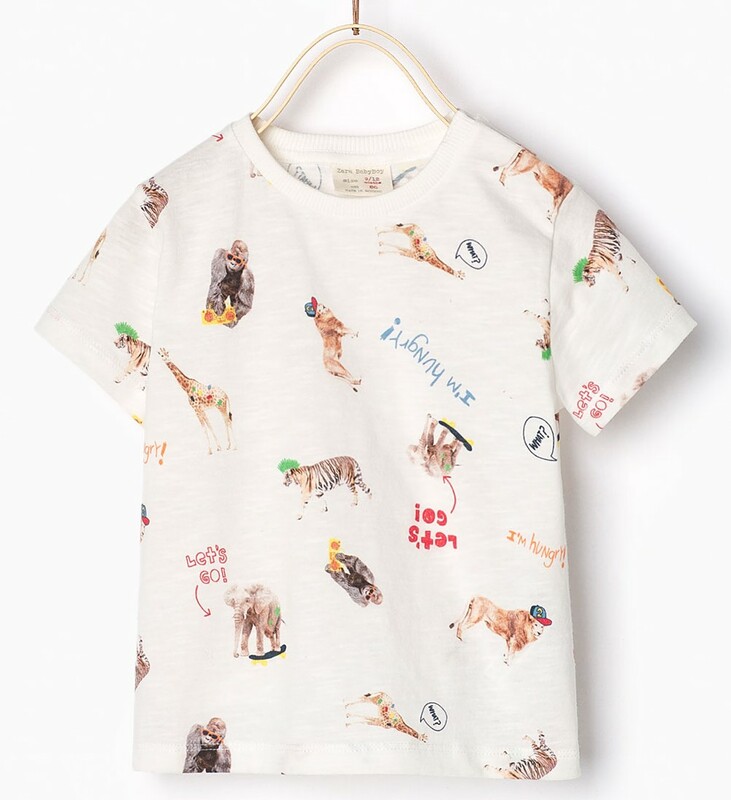 This one has zebras, gorillas, elephants and more. Quirky and eye catching. Simple, strong, minimalistic. I like this a lot, and it's so cheap you might as well buy several sizes. This one will never go out of style! Handprinted in Brooklyn, NY. 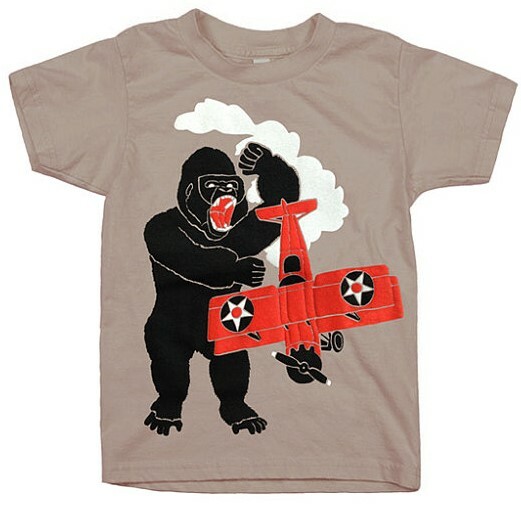 This is basically a toddler, AKA King Kong, trashing an aeroplane. Perfect. Available on their Etsy store. Smashed it out of the park again. I really like this brand and I can see myself buying these for my son's birthday. 'The Winner', designed by Balasz Solti. $20 from Threadless. 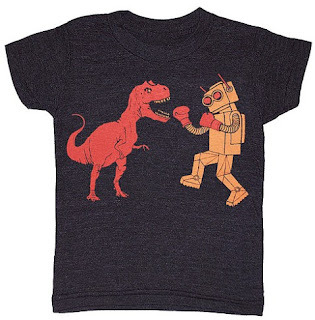 If you're unfamiliar with Threadless, it's an American company and all the T shirts are designed by very talented individuals who submit their creations to the community to vote on. The best ones then get put into production. Delivery to the UK is pretty quick, it's a really good service I've used before. 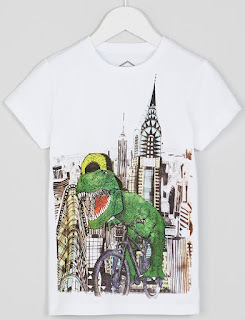 I like the watercolour style print, a T-Rex on a bicycle rampaging through the city streets. Matalan is well worth keeping tabs on, they often come out with a banger like this. Always on trend. This is so cute. I'd never seen this brand before but it seems to be a similar type of company to Threadless with crowdsourced designs. It's a Spanish company and they promise free 48 hour delivery if you buy three items. Worth checking out as they had some other good Star Wars tees as well. I laughed out loud when I saw this because these are the magic words in my house. He wouldn't get the joke because he can't read yet, but I would chuckle to myself every time. There's loads of decent stuff on their site at the moment so well worth having a look. I'd never heard of Kite, but they are based in Dorset and make good quality, organic, ethical clothing. I like the design with the spots being the star of the show. 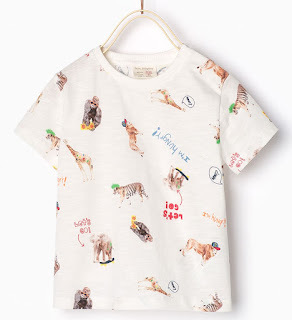 It's simple, and cheetahs are a rare sight on kids' clothes so that's a thumbs up from me. Well there you are. Instant cool, guaranteed. Follow me on Facebook for more kids' fashion updates like this. Protecting your hands is of paramount importance especially when working with sharp objects. This article helps readers understand the different types of cut resistant hand protection available. 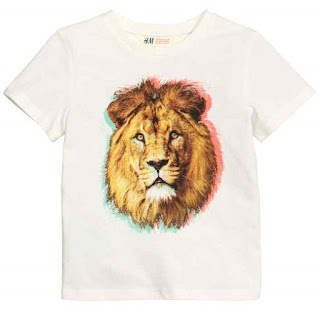 The modern generation is so conscious to take style and t-shirt is most favorite stuff which we love most. Get T Shirt Printing Services in a wide range at affordable price. 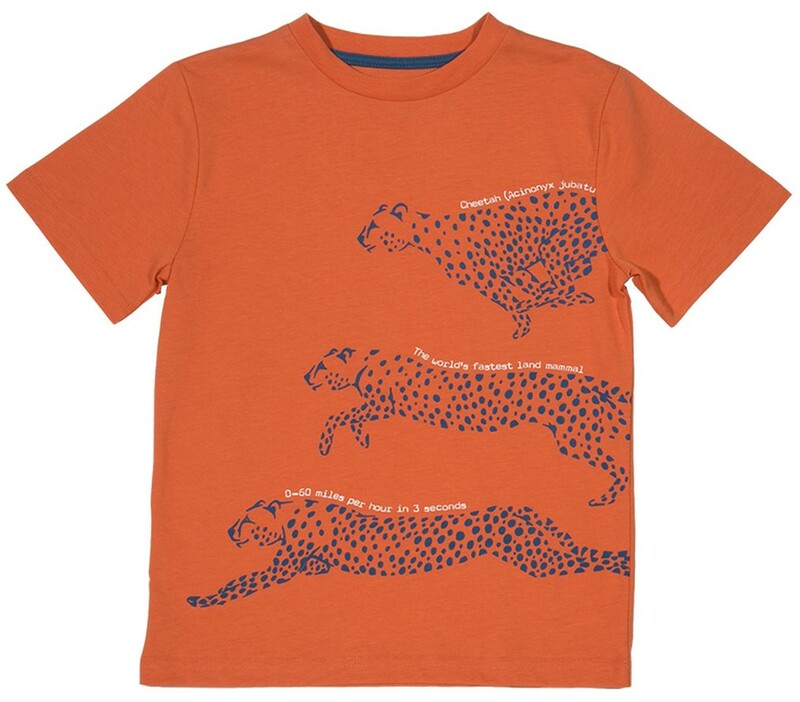 The t-shirts are very common for wearing it on daily basis at home school or anywhere, or you can easily wear these t shirts on picnic parties and also for swimming. The t-shirts can be bought form the t shirts online store and you can also get the custom message printed t-shirts from there. 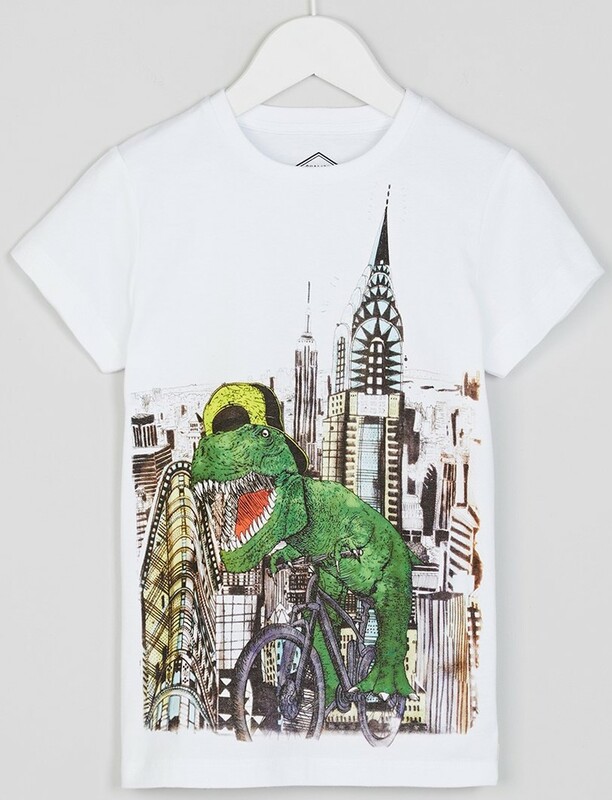 Welcome to https://www.designerwear.co.uk/, where you will find one of the largest selections of men's designer clothing online. Whether you want to stock up on your everyday wardrobe staples or are looking for something stylish for a special occasion, we have something to suit every preference. 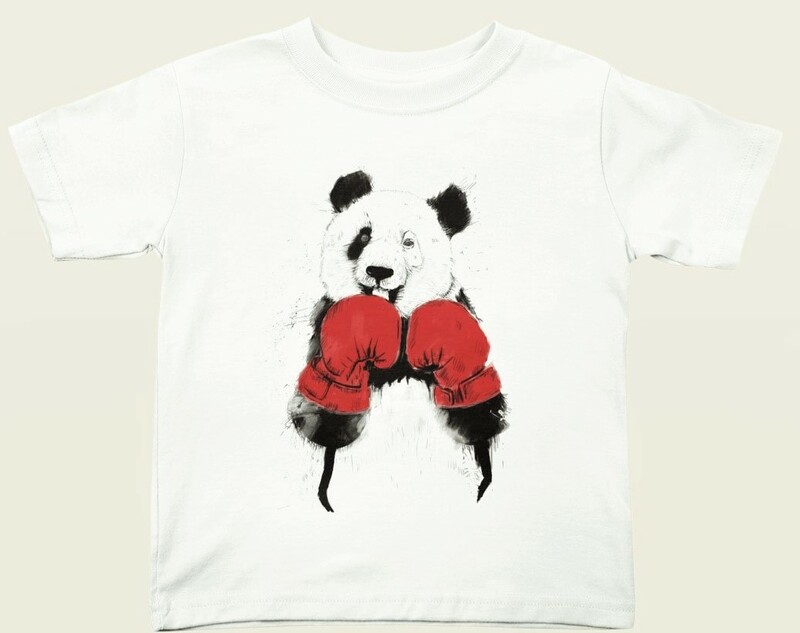 Whether you are shopping for a baby, or an older boy or girl, buying online kids clothes will be much easier than going to the shopping centre and going from retailer to retailer especially if you have to take your child with you. Life With a Toddler, in 9 Seconds.